When I first heard about “Awesome Lawson”, I was not only amazed by his accomplishments but equally curious. He spends six months in India, training and volunteering at non-profit organisations and spreading his message through sports. There were a few questions which immediately came to my mind but I wasn’t sure whether to approach him or not. But when I did, I never expected him to respond promptly, straight from the heart and so humbly. I was really moved. But then, isn’t life a long lesson in humility after all? 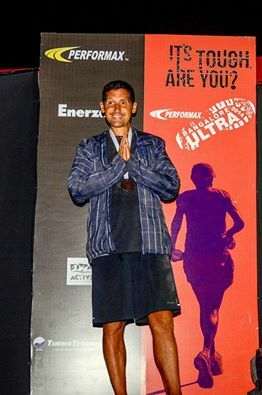 226 km at Bangalore Ultra in 24 hours (2014). World record for running 834 kms on treadmill in under 7 days. 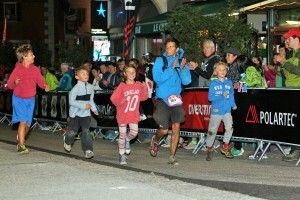 He ran Brighton Marathon non stop 4 times (up and down the course) and then 8 times next year. Grand Union Canal 233 km, course record holder 22 hours 16 mins (2015). 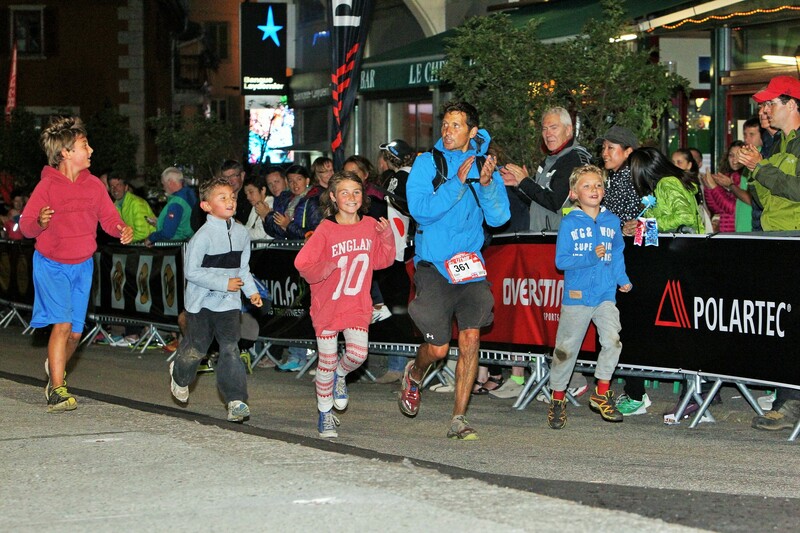 Running for team GB at the World 24 Hour Championship, as a team they won world and European gold, he finished 22nd in world with a distance of 242km (2015). Course record holder @ Run the Rann 24 hours 6 mins (2015). Anupriya – Why did you chose India out of all places? Dan – Originally we travelled as a family because my wife was working in Bollywood. She was a dancer in quite a few films. I was a house husband is Goa while she worked in Mumbai. That’s when our love affair with India started. What I like best about India is anything seems possible when you are there. Anupriya – How do you cope with heat and pollution here? Dan – I absolutely love the heat, the question should be how do you cope with the cold in England its freezing not nice to run in. As far as pollution I am lucky most of the time I am running in Goa along small rural roads there is no pollution its wonderful. I think I may find it hard if I was always running in Mumbai or Bangalore I love to be out in the countryside, in quiet and stillness. 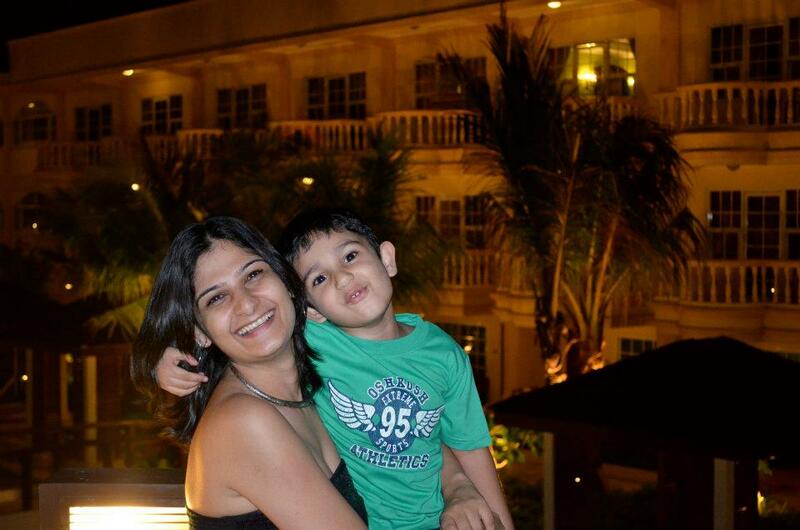 Anupriya – What inspired you to start running long distances? 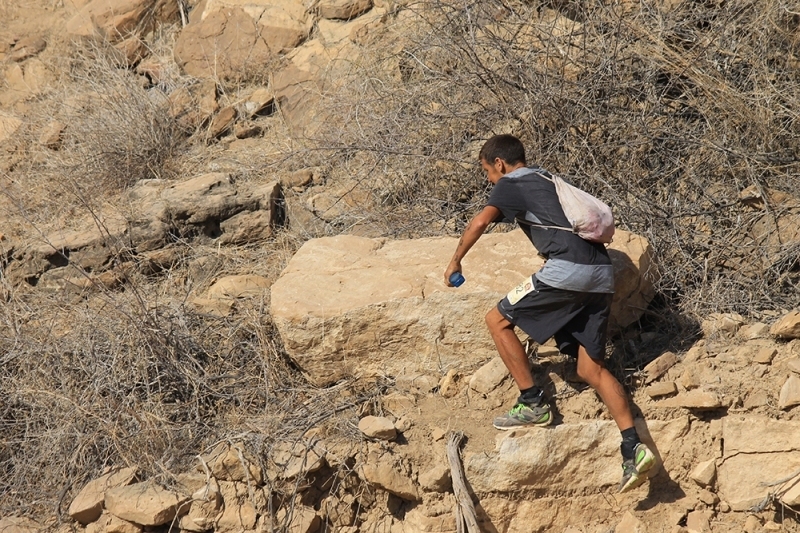 Dan – I enjoy pushing the body to see how far it can go. To date it has coped with every challenge I have taken on. Our bodies are truly amazing pieces of kit. Anupriya – How does your typical day look like? Do you run everyday? Dan – Yes I run everyday, and twice a day as well. I also practice yoga 5 times a week in the evening after my training which also involves a daily swim, core workout and a strength and conditioning session twice a week. Anupriya – Any tips that you would like to give to Indian runners as running is becoming very commercial here. Dan – Just make sure you enjoy your running, get out if the city as much as possible use your running to connect to nature and feel that wonderful buzz. 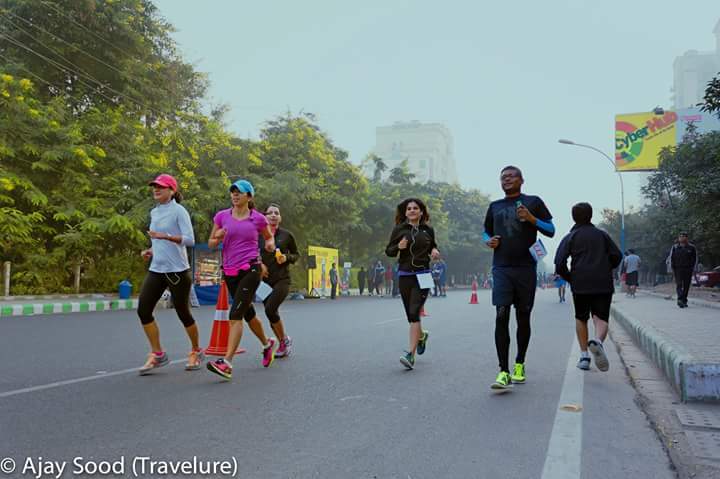 Anupriya – And which ultra are you looking at doing next in India? *I have copied and pasted the Q&A, as is.